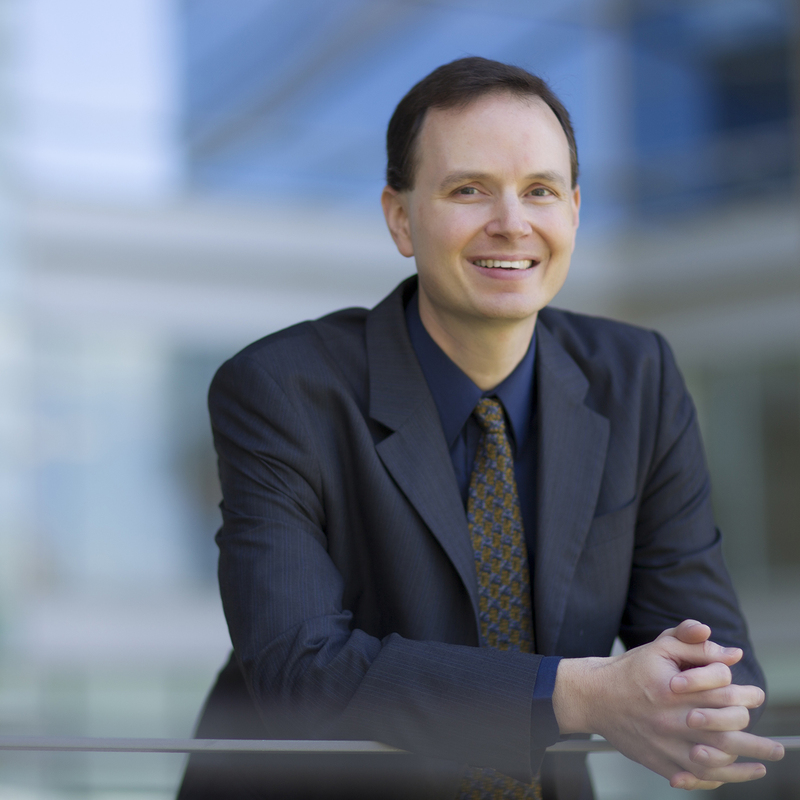 Bryce Reeve, PhD, a UNC Lineberger member and associate professor in the Department of Health Policy and Management, is the 2015 recipient of the John Ware and Alvin Tarlov Career Achievement Prize, a major international award in Patient-Reported Outcomes Measures. Dr. Reeve was recognized for his “seminal contributions to the field of PROMs” and his “tireless training of the next generation of researchers” in that area of study. This award is named in honor of the Health Assessment Laboratory’s founders Alvin Tarlov , MD, and John Ware Jr., MD, two of the world’s leading pioneers in the development and use of patient-reported outcome measures. The award, which honors those who have made a significant contribution to the field of PROMs throughout their career, will be presented at a ceremony to Reeve in Qatar.